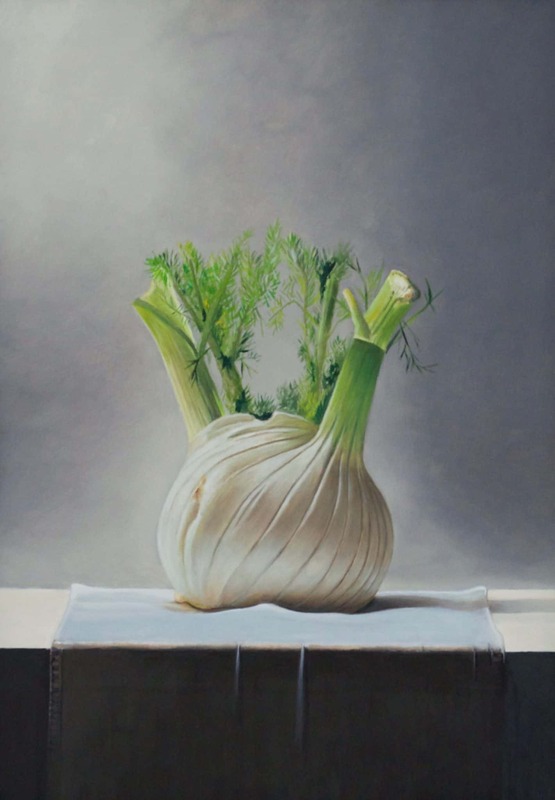 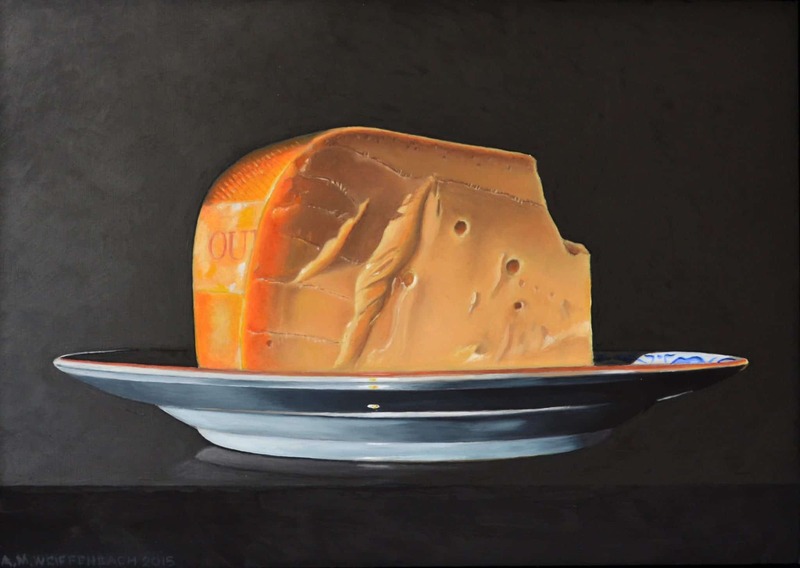 Artist Martijn Weiffenbach brings classic still life painting into the modern age as he depicts our uneasy relationship with food. 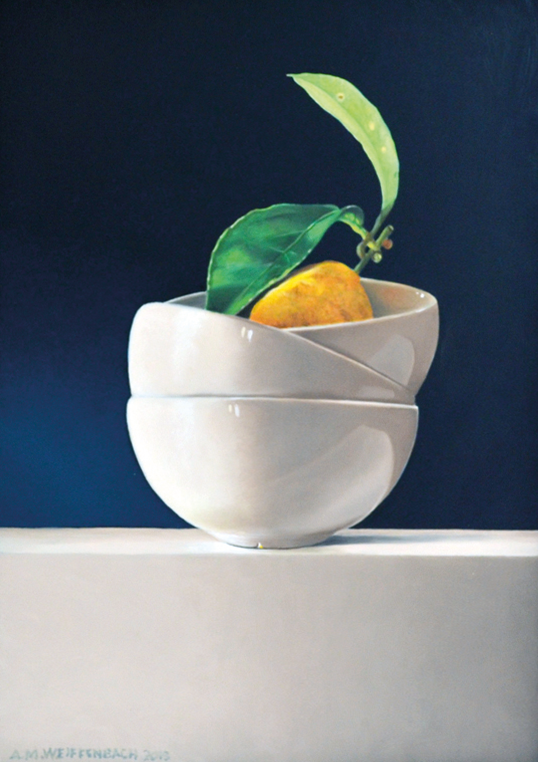 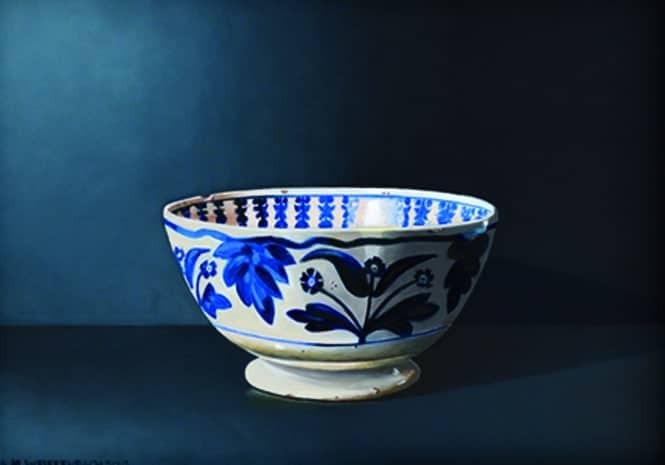 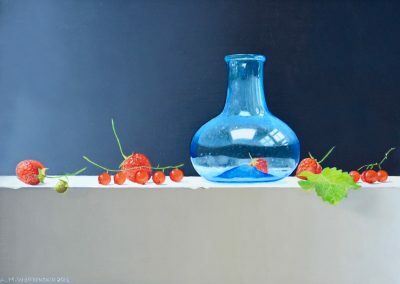 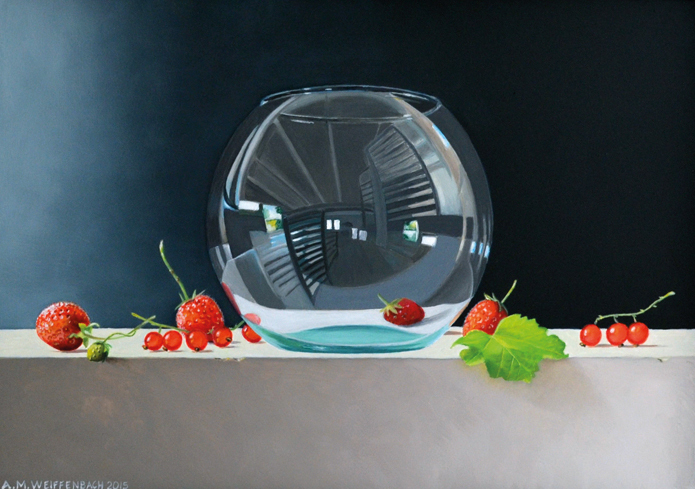 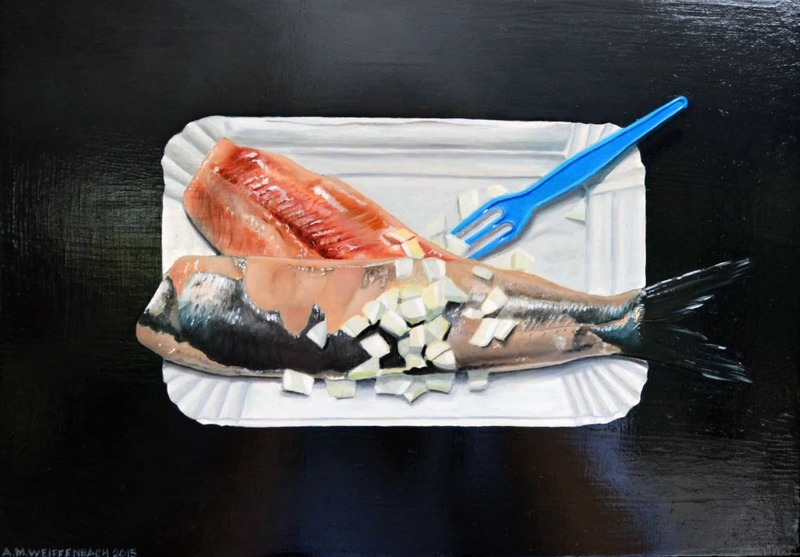 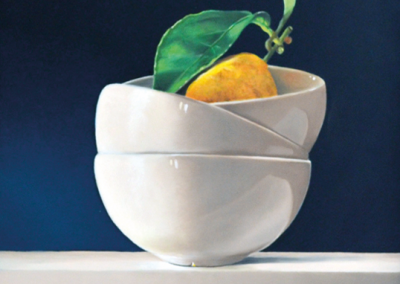 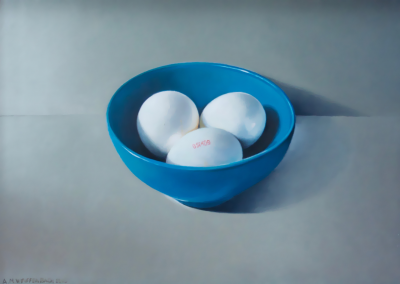 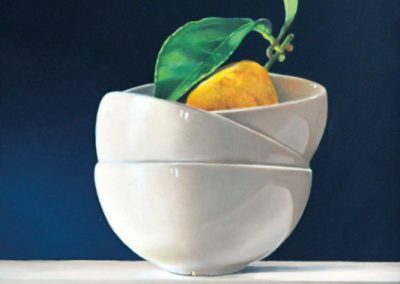 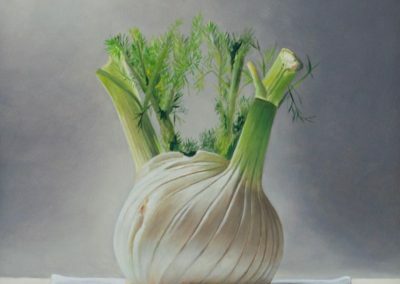 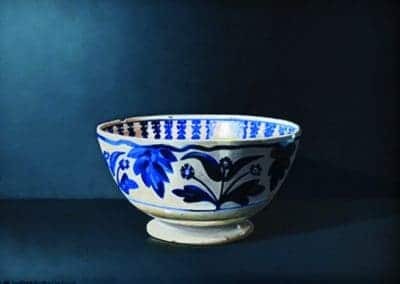 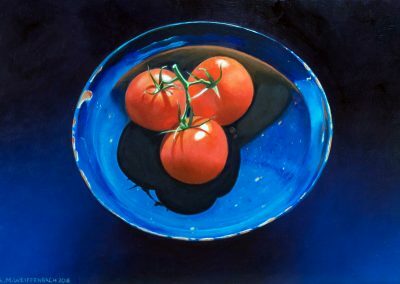 Using oil on board, the artist renders individual items with stunning detail, as if the viewer can reach through the frame and enjoy a bite for themselves. 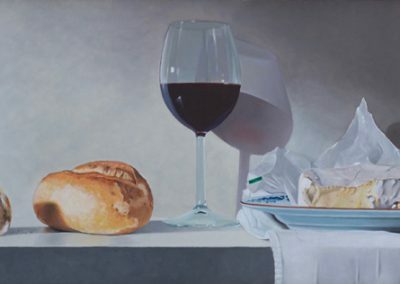 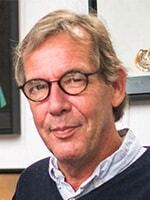 By intensely focusing on specific details, such as the reflection in a glass of wine or the sheen on a piece of produce, Weiffenbach thoroughly examines the things we eat, giving us a chance to appreciate the subtle beauty of food and the containers that shape them.